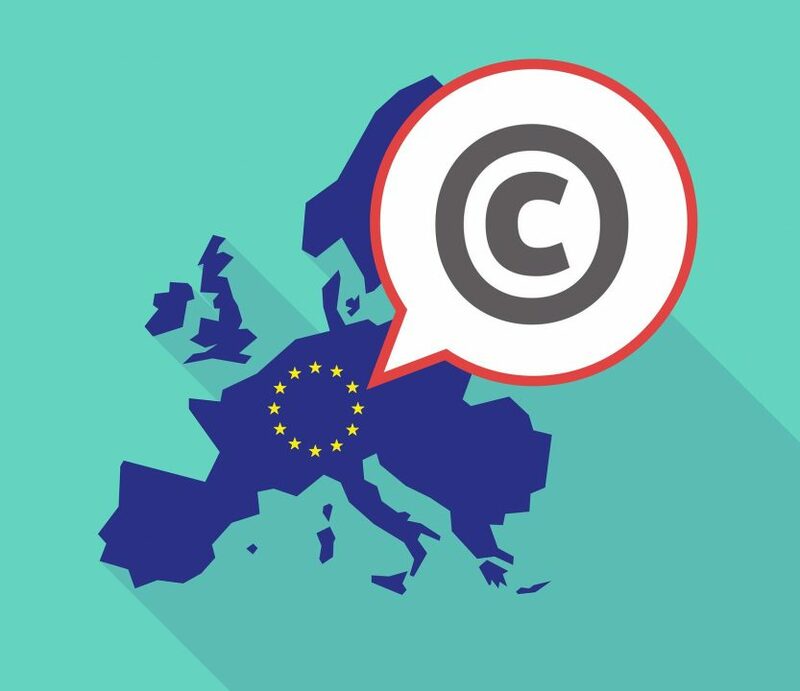 Last March the plenary of the European Parliament approved the New Directive on Copyrights, with 348 votes in favor, 274 against and 36 abstentions, after two years of increasingly heated arguments and moods, not just between companies and content producers but also with the same citizens. The controversial text has received the support of authors of different works and the rejection of different activists and organizations. For the former, the approval of this directive means the acquisition of more efficient tools for the protection of their rights on the internet and simpler ways to obtain redress of their rights when they are violated. On the other hand, those who opposed mainly the approval of the new directive, warned that this situation will affect the freedom of expression, replaced by the reign of censorship. According to the information provided by the Society of Authors and Composers (SAYCO), in February 2013, the businessman Jurado Mesa held a concert called “Live the Barranquilla Festival” in a commercial establishment in the municipality of Chía, Cundinamarca. It was during this concert where the group El Gran Combo de Puerto Rico interpreted 12 songs represented in Colombian territory by SAYCO, for which said collective management society should receive the sum of twenty three million pesos (USD 8,050). Chamber V of the Argentine National Criminal and Correctional Chamber reversed a First Instance ruling that had rejected a precautionary measure requested by Fox, Disney, Paramount, Columbia and other companies that act as joint plaintiffs against the Cuevana2 site, and ordered their provisional blocking of the site, for alleged violation of the Intellectual Property Law 11723, considering this measure as reasonable, appropriate and proportional.. The aforementioned site, created by Tomás Escobar from San Juan in 2011, which began as a small-scale personal project, aroused the interest of the large film companies as it became one of the largest sites for movies and online series from which any user can access for free, by using a streaming system, to Fox, Disney, Paramount, Columbia and other companies audiovisual productions. 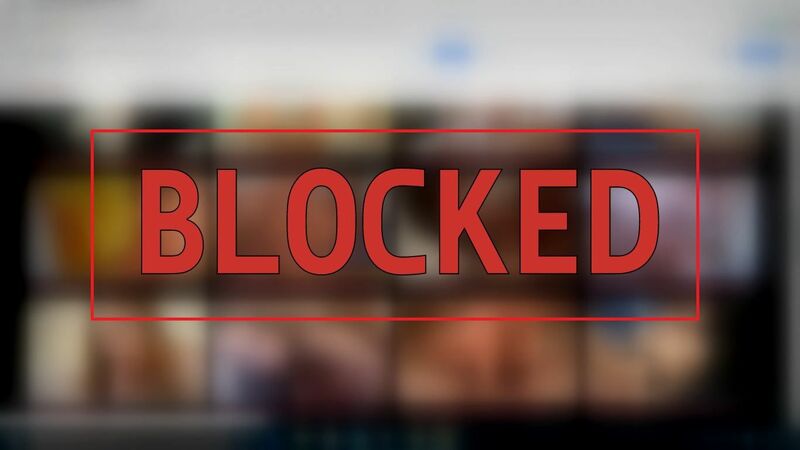 For this reason, the complainant demands to the Court the blocking of all websites associated with the name of “Cuevana” in Argentina due to the fact, that the streaming service changed its name to Cuevana 2, in 2014, 5 years after it began to offer access to movies and series, without permission, under the Cuevana brand. 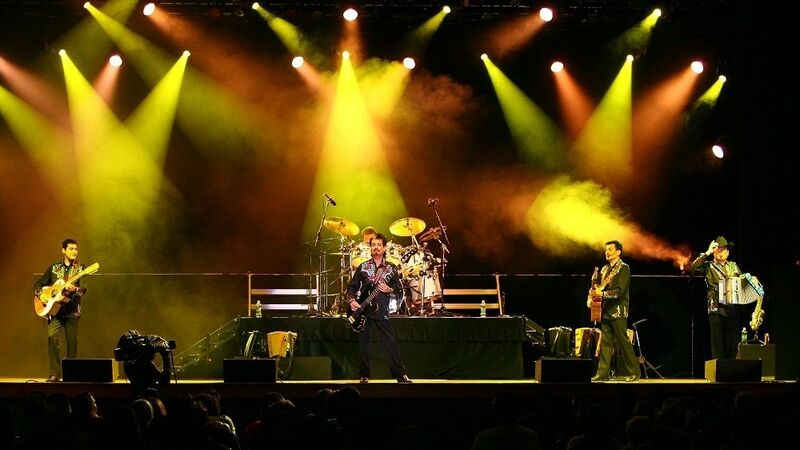 Concerts of the “Tigres del Norte”, a Mexican popular band, scheduled in Colombia for the first days of November were not carried out because the event’s entrepreneur did not cancel the Colombian Authors and Composers Society, (SAYCO ), the copyright of the musical works that would be heard in the show. This precautionary measure was issued by the National Directorate of Copyright, (DNDA), and marks a historic milestone in the fight against the illegal practice of individual management in Colombia, which will make it possible to bluntly prevent any previous event musical that uses works protected by copyright, without the corresponding payment to SAYCO. It is important to remark that SAYCO is the only Collective Management Company authorized in the country to collect the author’s rights, and according to what was expressed by the Manager, Cesar Ahumada, “(…) the organizers of the aforementioned event canceled the rights of an individual manager which corresponds to collect SAYCO. In this way, the management company SAYCO advances in the protection of copyrights within Colombia through these and other sanctions, to prevent this kind of behavior that affects protected works from spreading. Could food be protected by copyright? Since any student begins to study the law of Copyright in Argentina, we learn that this right protects the expression by a human being of ideas, procedures, methods of operation and mathematical concepts but not those ideas, procedures, methods and concepts in themselves. Typical examples of this exclusion were always weight loss methods, scientific theories and “culinary recipes”. 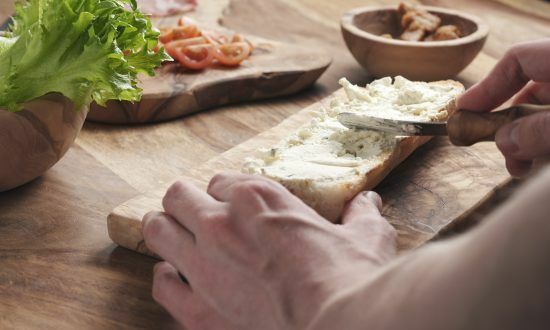 However, since a few years ago many chefs began to demand some recognition for the recipes and dishes created, according to the first ones, opening the subject to the following debate: does gourmet creation deserve to be protected by copyright? The answer to this basic question will determine if someone who plays the same dish as a chef must pay the author a certain right of remuneration or royalty. As a result of an investigation by the National Commission for the Defense of Competition (CNDC), the Ministry of Commerce fined the Argentine Society of Authors and Composers of Music (Sadaic) for US $ 1,567,945. The survey determined that Sadaic charged “excessive prices” on copyright fees paid by hotels and other establishments for music reproduction in hotels guest rooms. To determine this fine, the CNDC made an international comparison of the tariffs paid for the reproduction of musical works and the result of the investigation determined that in Argentina hotels and other establishments pay between six and nine times more than the average of the reference countries. These fees imply a fee payment for copyright for playing music in hotels. With the calculation methodology used by Sadaic, each hotel must pay the fee for having televisions in the rooms, regardless of whether the room was occupied or not and if musical works were even used. Since the law 11,723 was enacted in 1933 different human expressions were included in its art, meaning humans expressions were included in this law to be protected. So what happened with makeup? The law defines that some makeup is considered protectable work, while other makeup is an expression, excluded for various reasons: a transitory nature, lack of originality, lack of independence from another work, etc. Makeup is a very good example of one of these conflicting expressions. While for many the line of the eye may be the great nightmare of makeup, some makeup artists create works of art worthy of a museum. Recently, the Argentine Courts regarding a conflict between a makeup artist, the plaintiff and the director of a magazine, the defendant discussed this issue. The plaintiff filed the lawsuit against the defendant because she was hired to do makeup for models in a production for the magazine N. Afterwards, she was invited to a parade organized by the defendant and saw catalogs, which included photos wherein it was indicated that the makeup was done made by a third person, not the plaintiff.